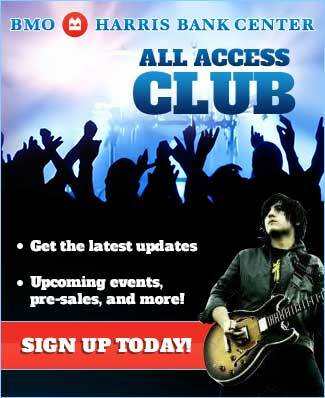 Tickets are available at any Ticketmaster Outlets including Walmart locations. 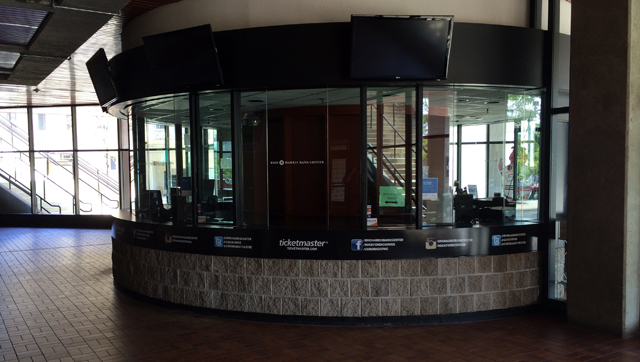 To find a Ticketmaster location near you, click here. 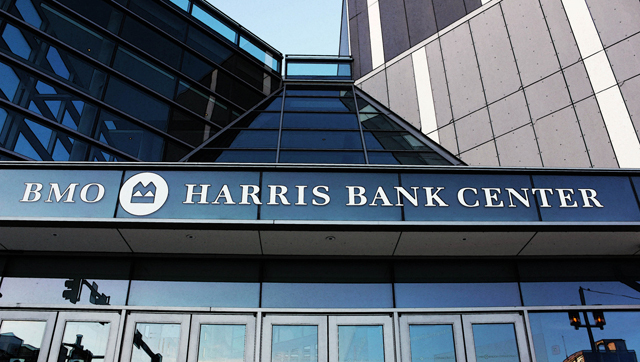 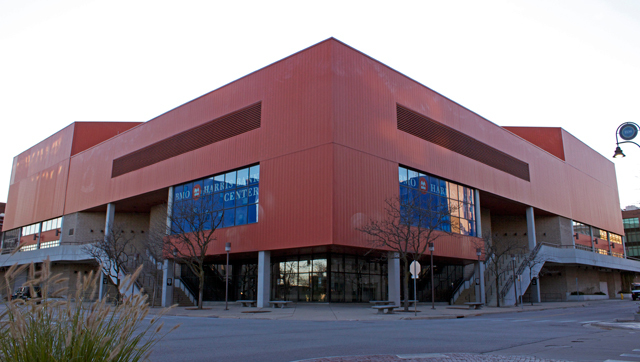 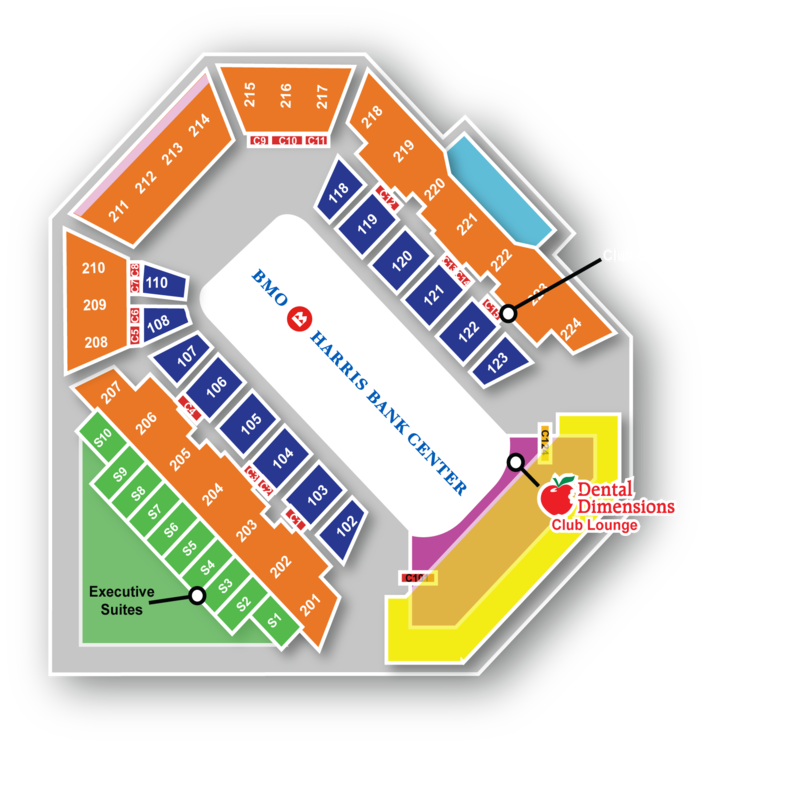 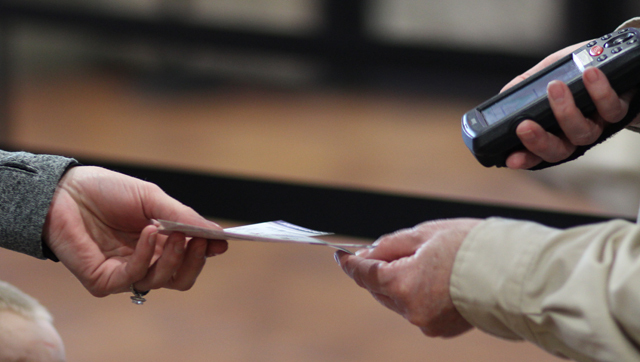 Ticketmaster is the official ticketing partner of the BMO Harris Bank Center.